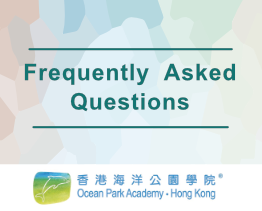 Ocean Park Academy Hong Kong comprises a group of lively and enthusiastic educators committed to environmental education. 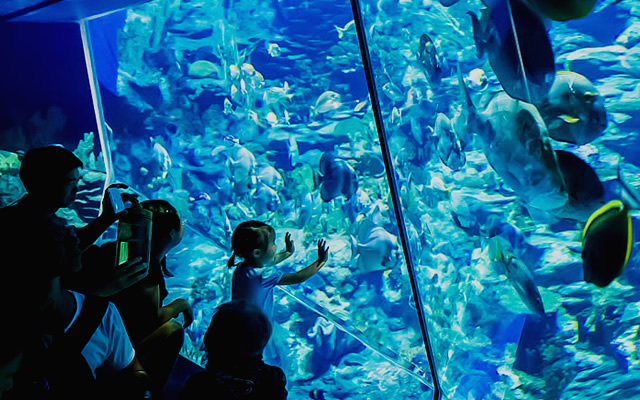 We receive professional training from the Association of Zoos and Aquariums (AZA) and the National Association for Interpretation (NAI), and visit different zoos and aquariums around the world to learn new ideas. Through all our educational engagements, we aspire to advocate a “passion for learning, passion for life” attitude and empower our participants to be the solution to nature. We also strive to collect and accommodate different opinions through the Teachers’ Working Group (TWG) and the Education Committee. 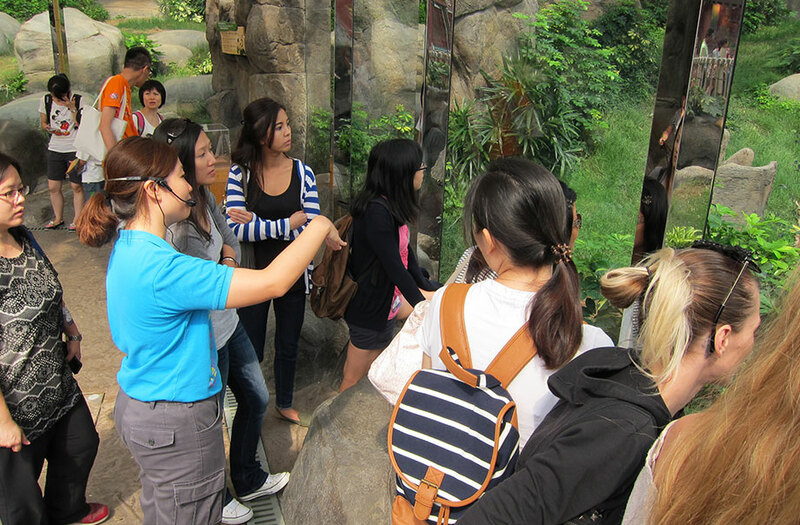 Ocean Park Academy Hong Kong (OPAHK) provides environmental educational programmes that blend into the school curriculum. These programmes offer diverse learning opportunities and encourage students to appreciate and bond with nature. They incorporate an experiential learning approach with students making discoveries and receiving inspiration through their own observations. In our latest programmes, the learning process is even more interactive and students learn through exploration. There are more opportunities for active participation and more time for reflection and sharing. Students’ insights can then be integrated into their daily lives. A STEAM element is progressively introduced into our school programmes to motivate the students to think and to facilitate self-learning. OPAHK also features a Teacher Day Camp to inspire and assist teachers with implementing environmental education. Besides in-park activities, OPAHK also organizes outreach seminars and project-based learning programmes in schools. Ocean Park Academy Hong Kong (OPAHK) shoulders the mission of education at Ocean Park. We strive to make good use of the diversified environments and facilities inside the Park to provide teachers and students with an opportunity to get close to nature and enjoy learning through activities and real-life experiences. 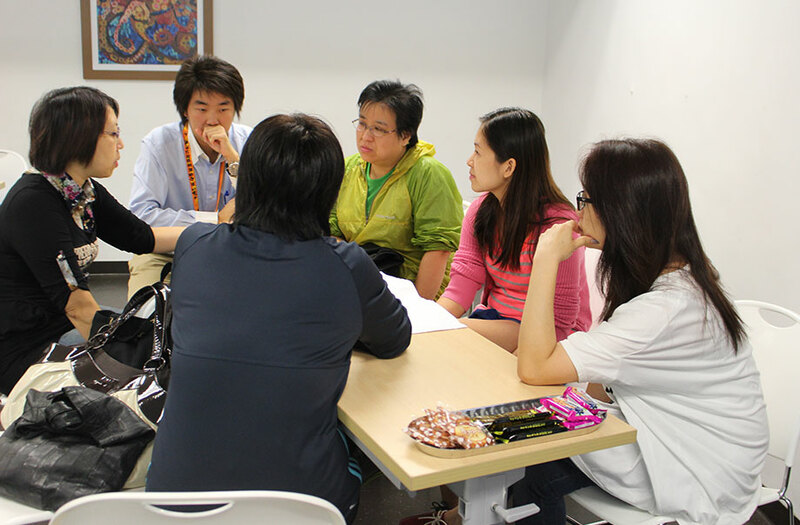 In order to better utilize the resources in the Park and to promote environmental education in conjunction with schools, the Teachers Working Group has been established. Since its establishment, the group has been working closely with OPAHK, providing us with professional ideas and comments on our current and future activities and teaching materials. The members of the Teachers Working Group include current principals or teachers working at kindergartens, primary and secondary schools. 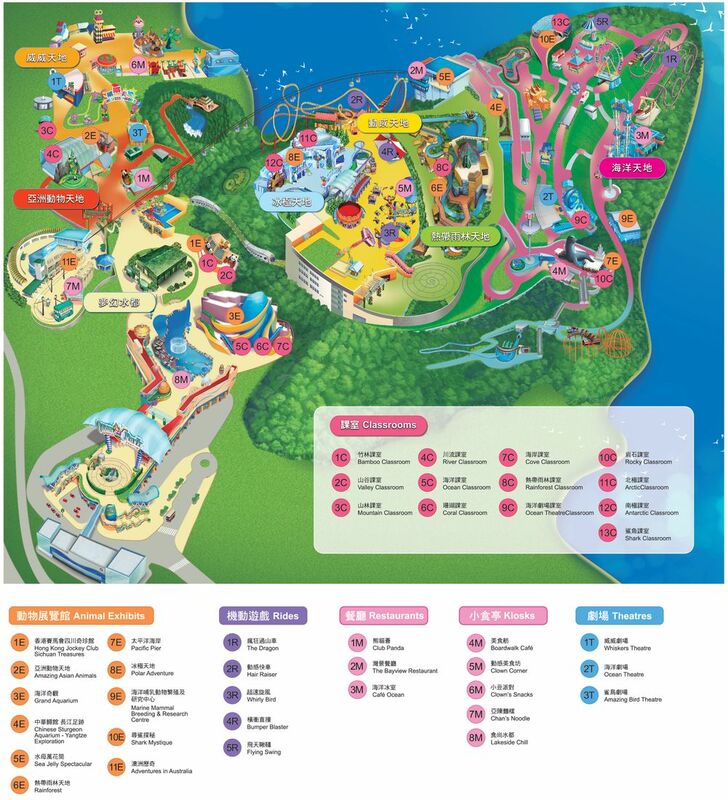 Meetings, gatherings and free visits are held at Ocean Park to discuss and explore how we can make better use of the Park’s facilities and resources to match the needs of schools, to work closely together with schools in promoting environmental education and to raise the transparency of OPAHK. 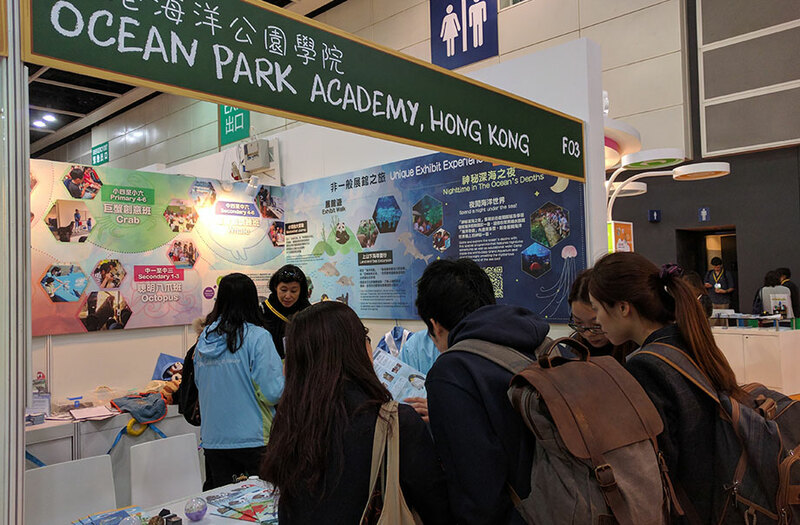 Through the Park's education arm, Ocean Park Academy Hong Kong, educational programmes have been offered to thousands of students, always with the needs of schools in mind. Through the “Study of Prevailing Trends in School Programmes”, we hope to learn about school’s needs with regard to extra-curricular activities. 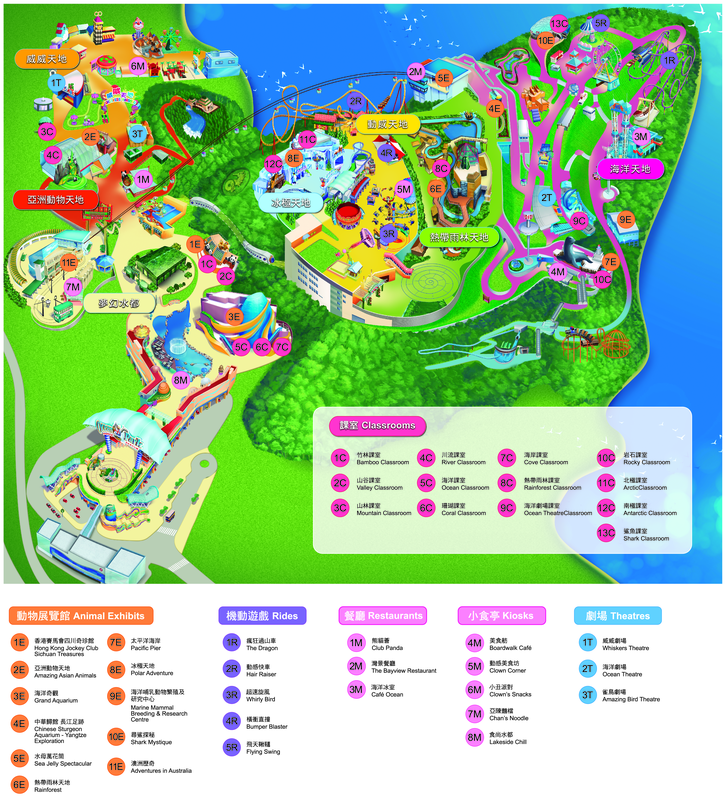 We can thus improve our educational programmes to better meet the needs of schools, building on our unique strengths of animal elements, rides and attractions. 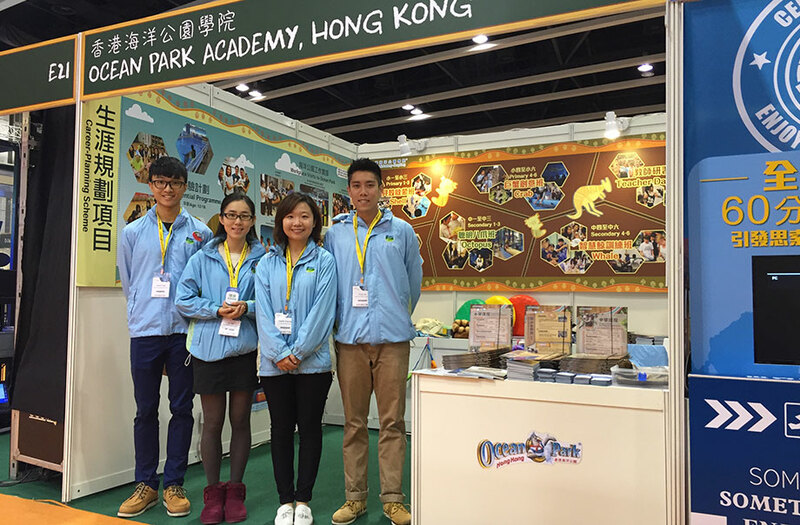 Ocean Park Academy Hong Kong has been devoted to fostering Environmental Education throughout the years. In order to promote Environmental Education as well as provide the latest updates on our education programmes, we have been associated to the Learning & Teaching Expo, presented by HKedCity, since 2009. Please visit the website for latest information.